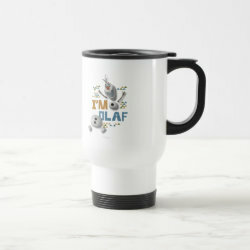 More... there was any confusion). 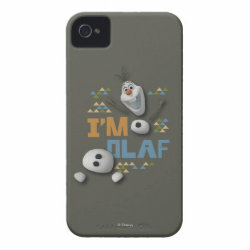 The design also has stylized mountains in the form of multicolored triangles. 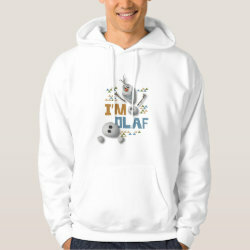 This gives the design a Norwegian or Arendellian look. 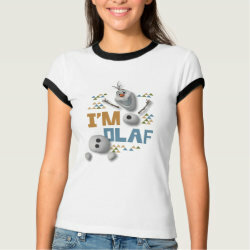 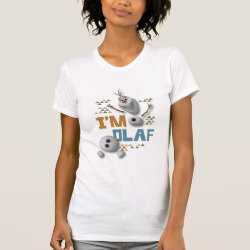 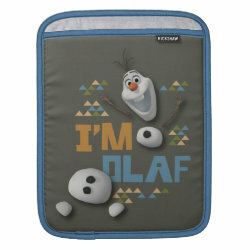 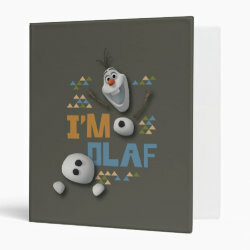 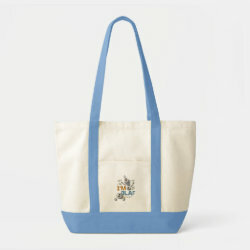 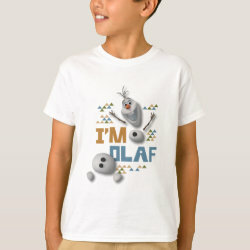 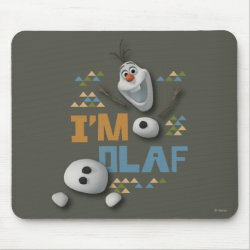 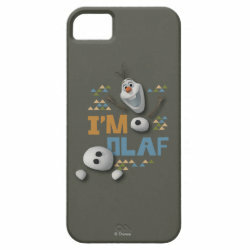 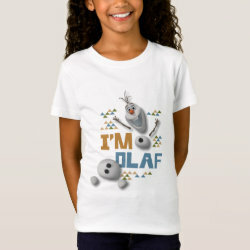 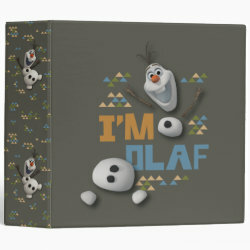 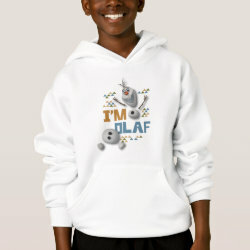 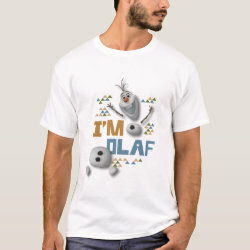 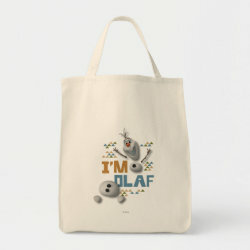 This is a darling design that's perfect for anyone that loves Olaf and his hilarious role in Frozen!